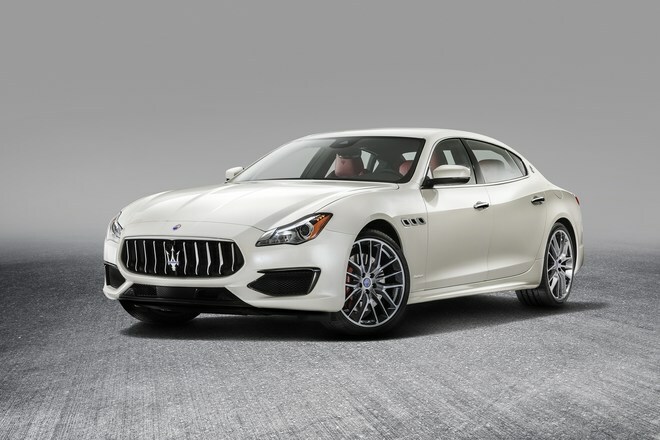 The 2019 Maserati Quattroporte comes standard with a 3.0-liter twin-turbo V-6 rated at 424 hp and 428 lb-ft of torque on the S and S Q4 models. 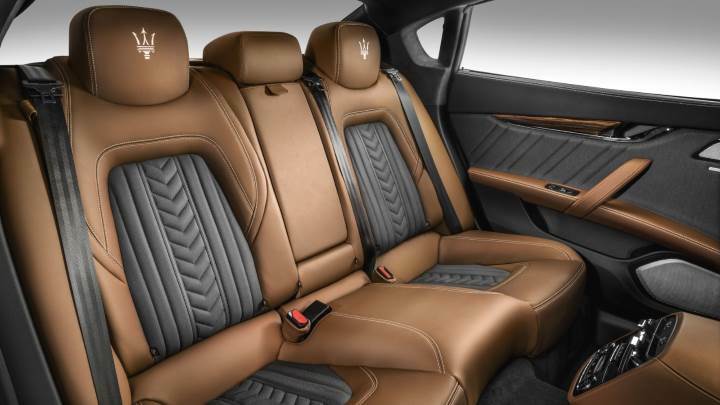 A 3.8-liter twin-turbo V-8 with 523 hp and 524 lb-ft is only available on the range-topping Quattroporte GTS. 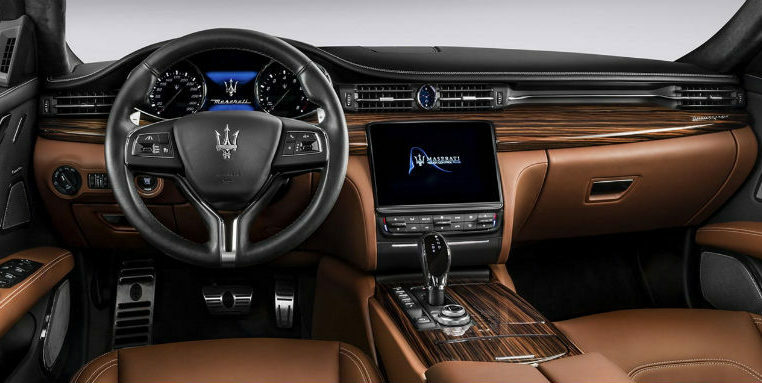 Both engines come paired exclusively to an eight-speed automatic transmission. 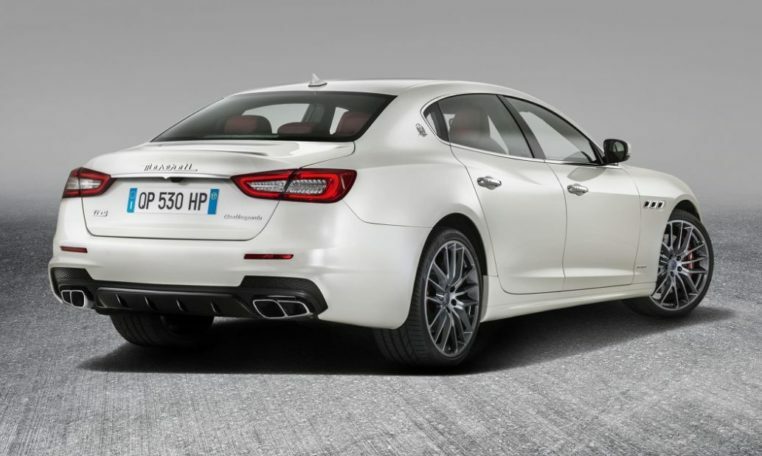 EPA fuel economy ratings are 16/23 mpg city/highway for the Quattroporte S and S Q4, and 15/22 mpg for the Quattroporte GTS. 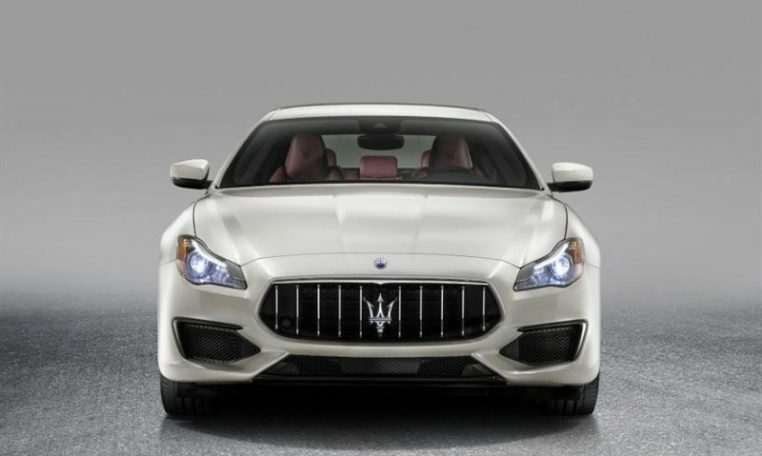 The NHTSA and IIHS haven’t crash tested the 2019 Maserati Quattroporte. Active safety features are available as part of an optional package and include blind-spot monitoring, rear cross-traffic alert, lane keeping assist, adaptive cruise control, forward collision warning, automatic emergency braking, traffic sign recognition, and highway assist. Trunk space is generous at 18 cubic feet that can be expanded via the standard split-folding rear seats.